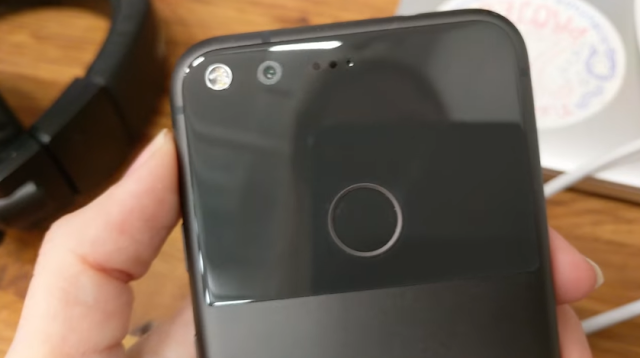 Google's Pixel XL users are reportedly getting "Confidential Internal Only" OTA with May 2017 security patch on their devices. 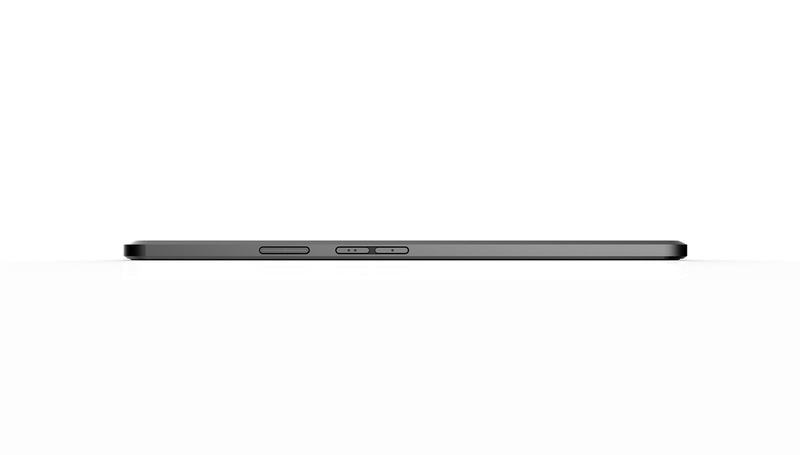 The size of the software was just over 62MB in file size and was meant to hit the devices in May. 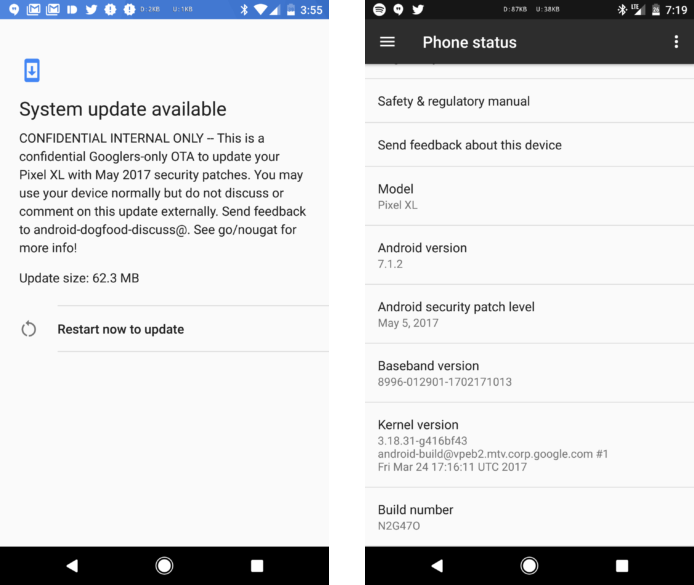 The screenshot below clearly states that the software update was for Googlers-only, who test the upcoming software updates for Google devices. The screenshot also mentions that the Google employees are not allowed to "discuss or comment" externally regarding the Confidential Internal Only OTA(s). The update doesn't seem to bring any visible changes or new features. The update comes with build no. N2G470. Like every other security patch update, Google is expected to roll out the May, 2017 security patch to Pixel and Nexus devices on the first Monday of the month. 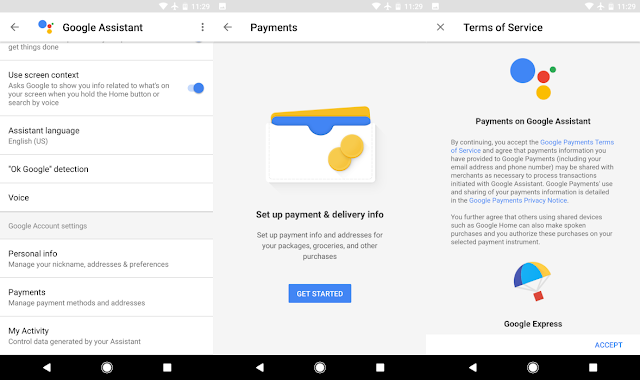 Google Assistant, the personal digital assistant exclusive to Pixel phones is now getting a new update which adds new Payments option that allows users to add credit card and personal information for future purchases. According to 9to5google, the rollout of this new update started on Wednesday evening and is available for few Google Pixel users. Tapping up the Payment option will start a tutorial explaining how you can set up your payments and delivery info for all kinds of purchases. You can also disable the option through unchecking "Pay through your Assistant" option. But, there is no timeline on when the feature will fully roll out to public, but this is a much-needed addition for several people out there. 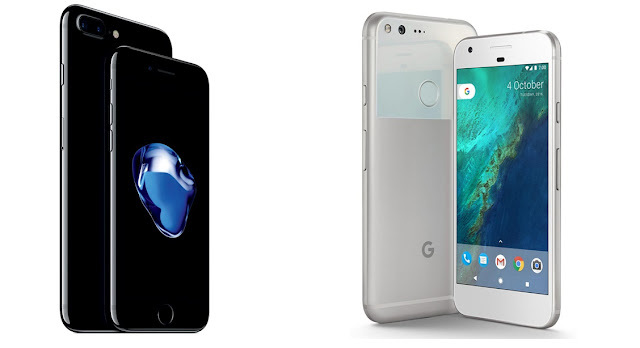 Google's Pixel and Pixel XL are one of the best Android Smartphone you can buy out there. 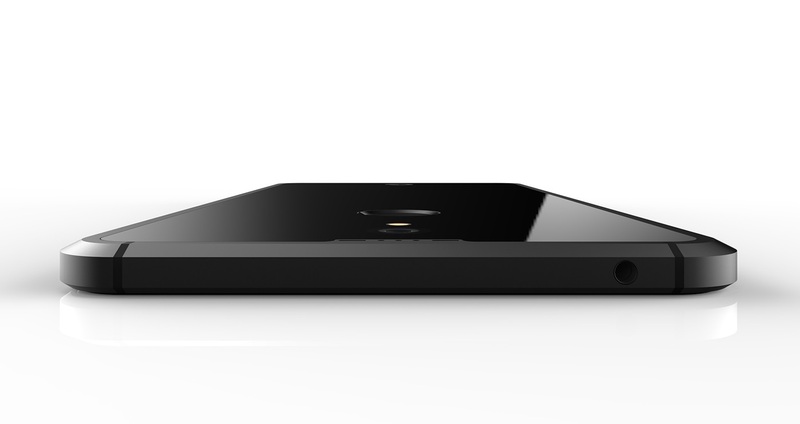 Both of the devices come in three different color choices Very Silver, Really Blue, and Quite Black. 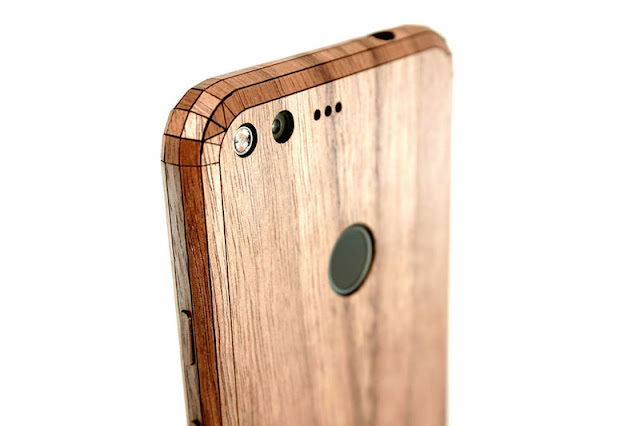 The Google Pixel and Pixel XL look stunning in the stock colors, but one can make it more stylish by adding Real wood-made cover. 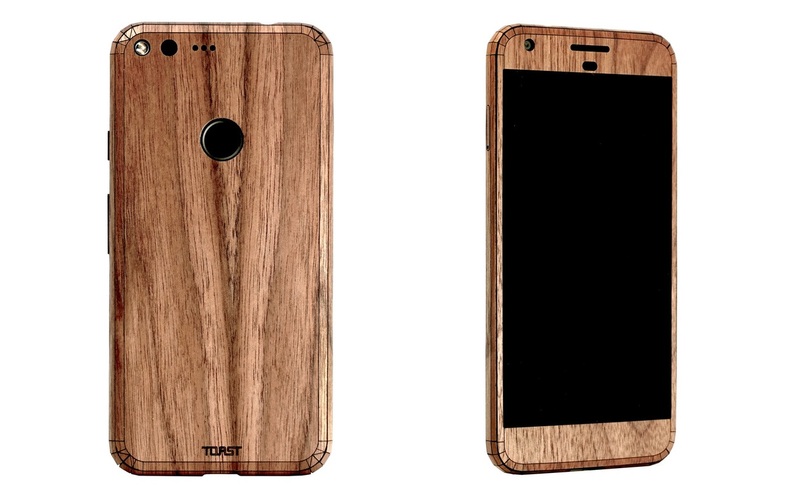 U.S. company Toast offers wrap cover for both the standard, 5-inch Pixel, as well as the larger Pixel XL. You’ll be able to skin the front, back, glass, and logo on the Pixel with a variety of different options including walnut, ash or ebony. The kit costs $44, you can also select catchy etchings, custom text for $5 extra. Telus, Canada's mobile operator has updated its software update schedule list revealing the February security patch update Release Date. As listed, February security patch for Pixel, Pixel XL and Nexus 6P will begin rolling out from February 6. There's no information regarding the release date of this month's security patch for the Nexus 5X, However, it is likely to get the new update along with above mentioned devices. 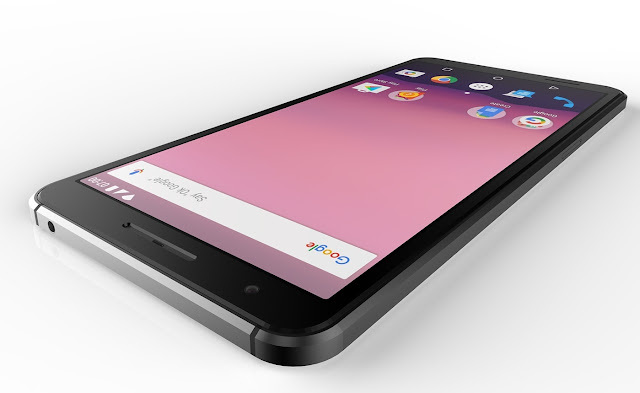 Last week, Google announced Android 7.1.2 Nougat Beta for the Pixel and Nexus devices. So, those who are running Android 7.1.2 Beta will not be able to receive February security patch update via OTA. January’s Android security update for Google Pixel will go live next week! 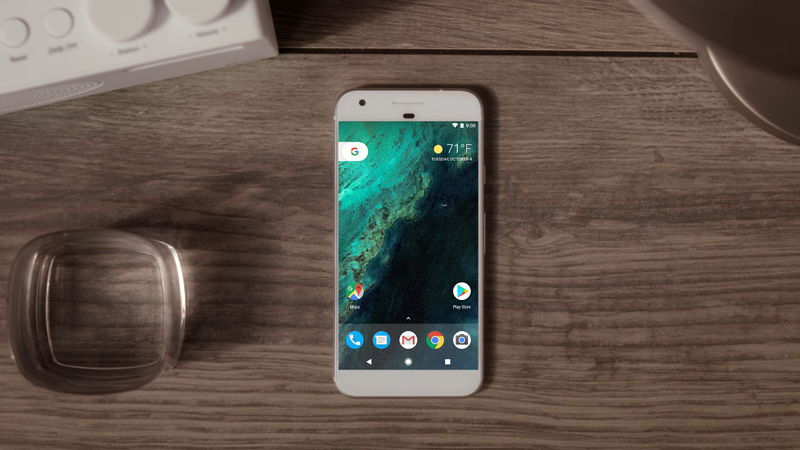 Google is all set to release latest Android Security update for Google Pixel and Pixel XL next week. 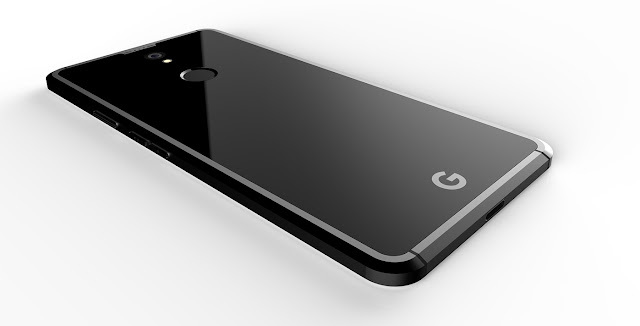 Support pages on Verizon Wireless show that the upcoming Android Update for Google Pixel and Pixel XL smartphones could go live on Tuesday, January 3. According to Verizon Wireless Support pages shows that the build no. 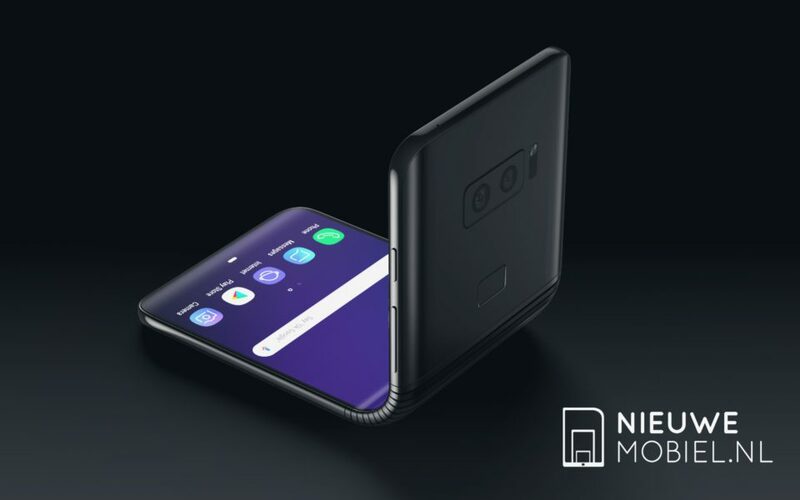 of new software update will be NMF26U and the same will contain latest January Security patch. 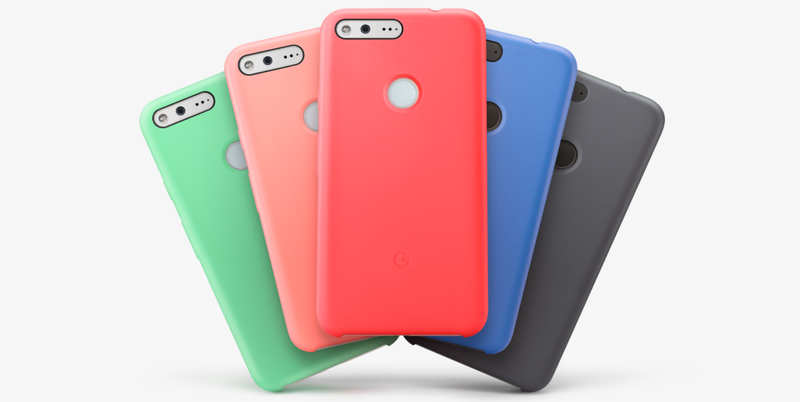 Google has announced four additional colors for their microfiber-lined silicone case which is now available for Pixel and Pixel XL. The microfiber-lined silicone case has been available in Gray color variant only but is now available in multiple bright colors including Blue, Green, Peach, & Coral. These cases cost $35 and comes with a "Case by Google" label. 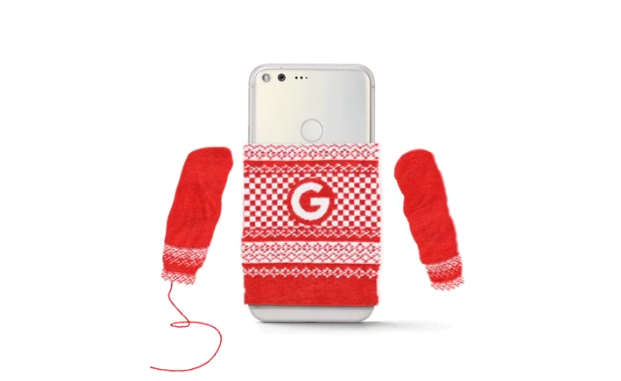 There's also a Google's "G" branding at the back of these cases. You can Grab these cases for your Pixel or Pixel XL from Google Store. I’ll keep this short as to not waste time, but Google's Pixel XL (including Really Blue) is now available on the Google Store. 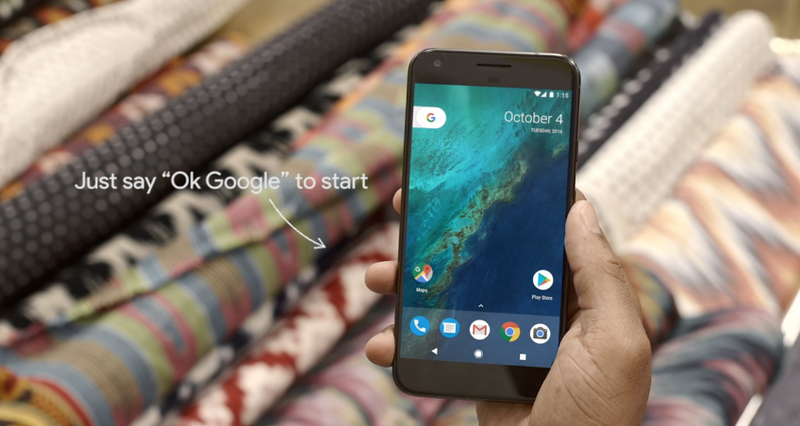 Android 7.1.1 brings VoLTE support to Pixel and Pixel XL, leaves Nexus 6P behind! This week, Google launched the latest Android 7.1.1 Nougat update for Supported Pixel and Nexus Devices. Along with new sweet features, Android 7.1.1 Nougat update also brought the much-requested VoLTE support for the Pixel and Pixel XL in India. After updating to Android 7.1.1, Pixel user needs to enable Enhanced 4G LTE Mode in-order to Use LTE services to improve voice and other communications. 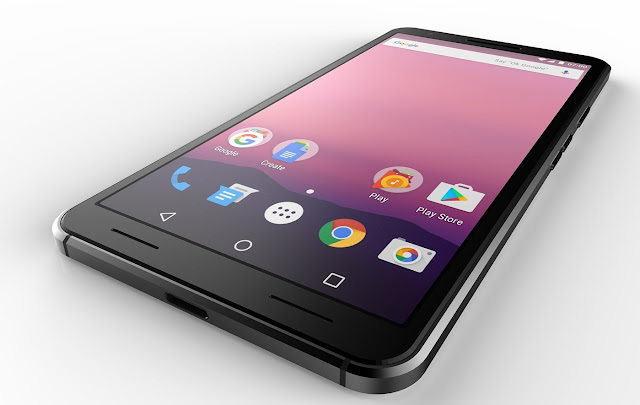 But, Where's VoLTE for Nexus 6P? Even after Android 7.1.1 update Nexus 6P doesn't get VoLTE support for Reliance Jio. Reliance Jio has already acquired over 50 million subscribers and most of the 4G smartphone supports VoLTE in India (Even the Nexus 5x, when compared to Nexus 6P). 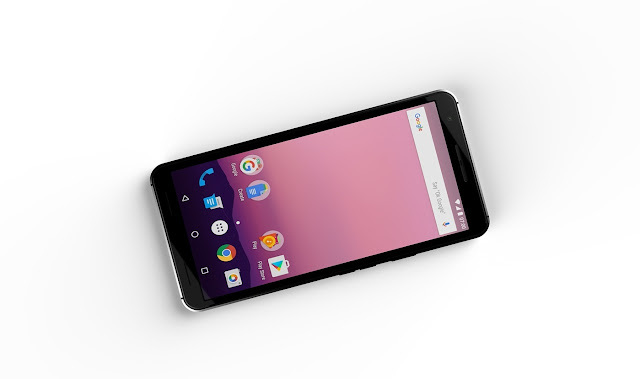 Google needs to push an update ASPA to enable VoLTE support for Nexus 6P. 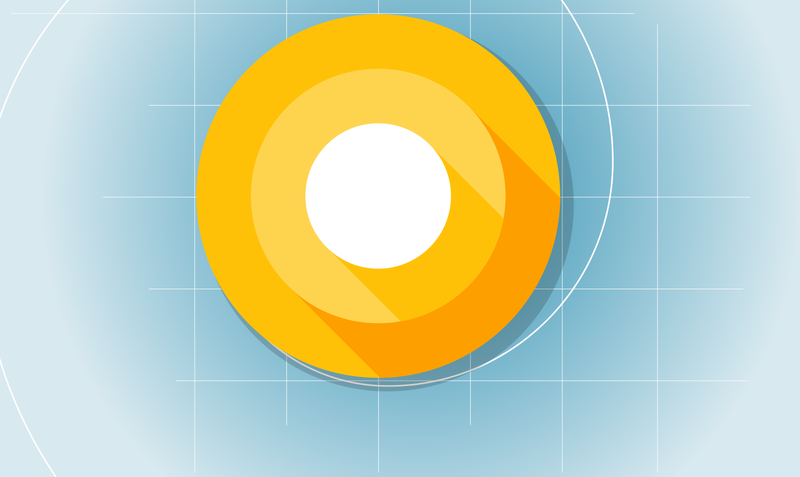 Android 7.1.1 Nougat is now Available for Pixel/ Pixel XL, Nexus 5X, Nexus 6P, Nexus 9, Nexus Player and Pixel C | Download the OTA, Factory Images here! Android 7.1.1 Nougat is finally available for Supported Nexus Smartphones, Pixel C and Google Pixel and Pixel XL. 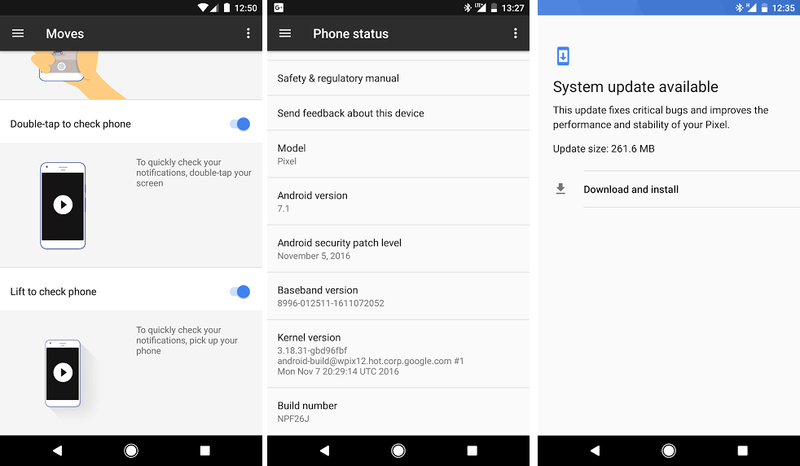 The latest Android 7.1.1 Nougat firmware comes with December Security patch and bugs fixes. Verizon has already provided a changelog of this update for Pixel Phones. 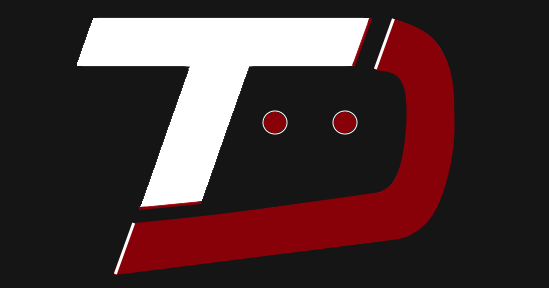 You can download the Factory Images and OTA .zip from the link below. 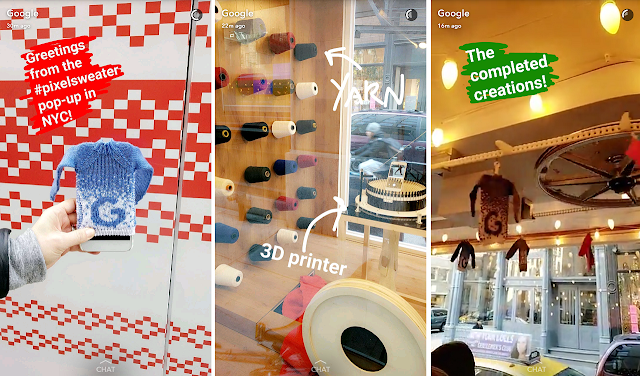 Google Pixel users are reportedly facing issues with the device Camera. 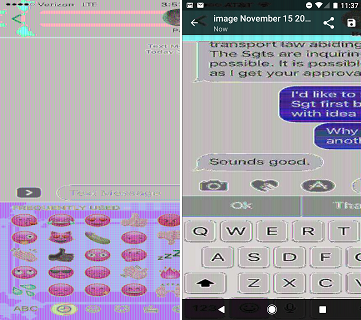 After iPhone 7 to Pixel Image bug, some users are reporting major Camera glitch. After using support chat, Google told him to clear the cache and data, delete and reinstall the camera app, but the issue persists. 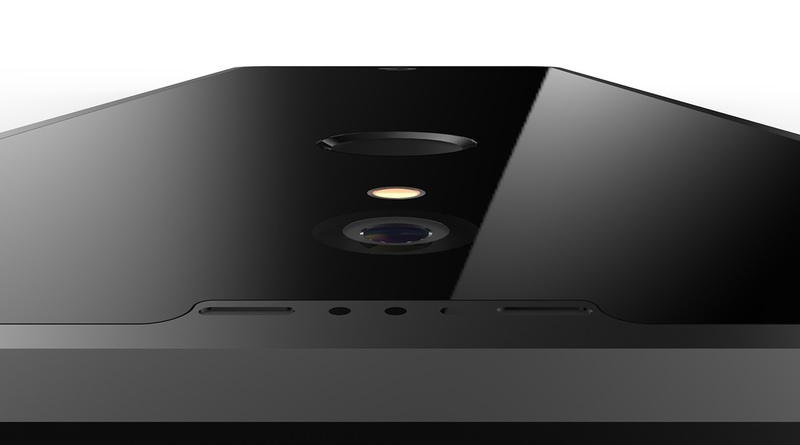 Even the third-party camera apps do not solve the issue. 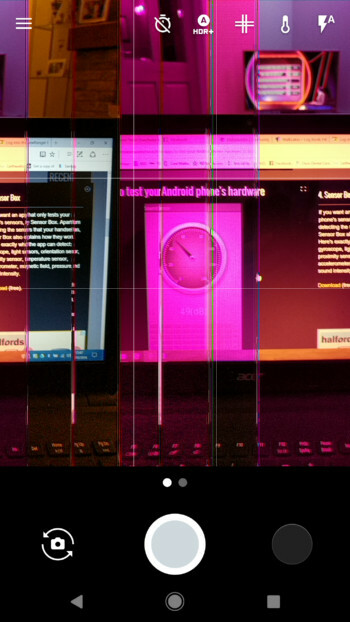 For now, Only international Pixel/Pixel XL variants are facing this issue. Google support staff is now aware of this issue, but there's no indication when the same will be fixed. 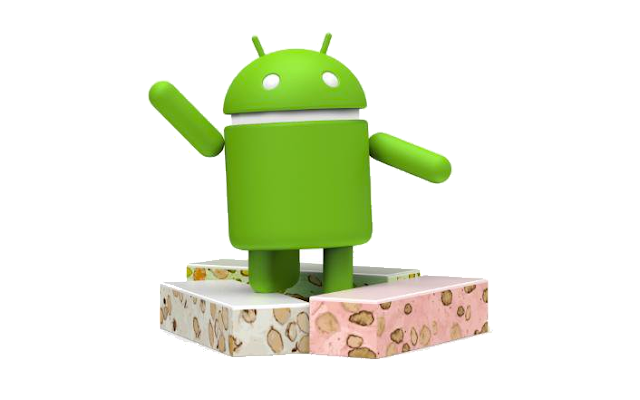 Rogers, Canada's largest mobile operators has updated its software update schedule list revealing the Official Android 7.1.1 Nougat Release Date. 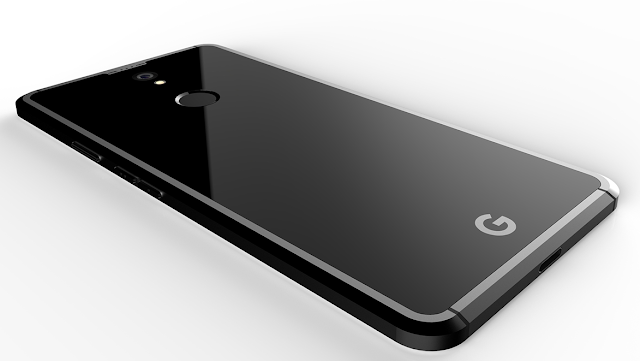 As revealed earlier by Vodafone Australia, Rogers has also confirmed the Release date as 5th December for Both Pixel and Nexus 6P. 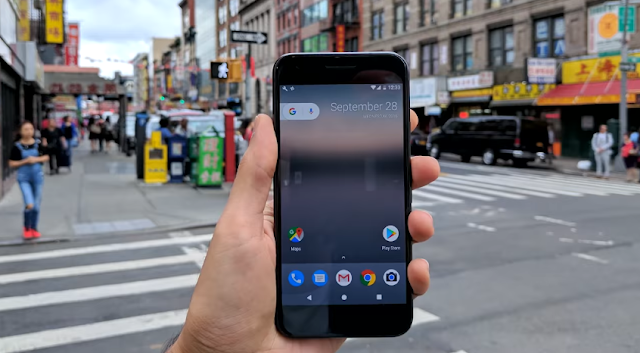 The Google Pixel and Pixel XL will be updated to Android 7.1.1, which will be an incremental update over Android 7.1 with December Security patch and bug fixes. The Nexus 6P will get updated from Android 7.0 to Android 7.1.1. There's no information on when Nexus 5X will get the Android 7.1.1 update.